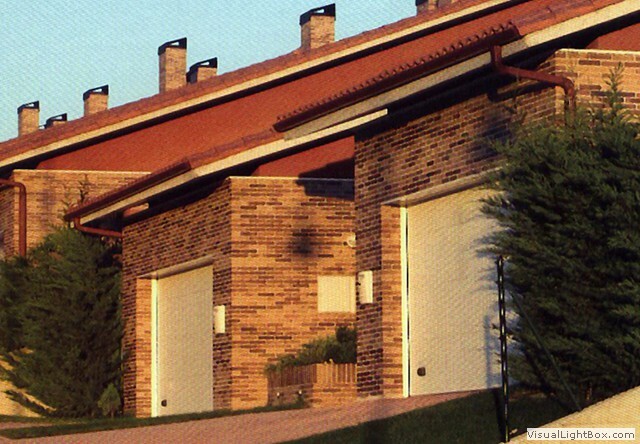 A) Telescopic sliding Roof – telescopic sling roofing system made of aluminium framed, with Polycorbonet sheets. Comes with 10 year warranty. It is a precision engineered, elegant crafted and comes in anodised finish or powder coated in the colour shade of your choice. The retractable / Telescopic roof is versatile enough to brilliantly blend into any architectural style. 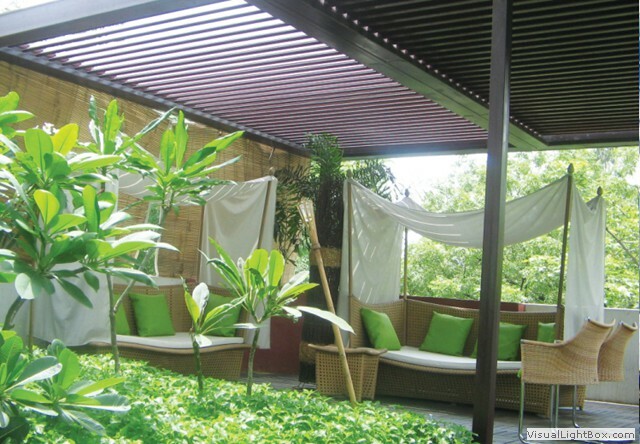 louvered roof systems can be customised to suit your design and lifestyle needs. It is completely air tight. 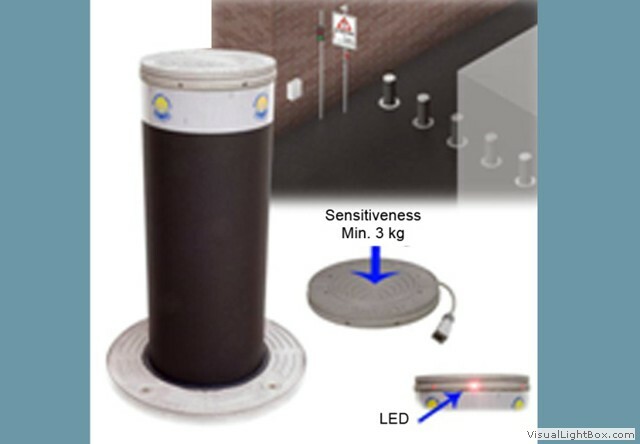 It can be connected to sun tracking sensor and rain sensor to make it fully automatic. It can be Integrated to BMS or home automation. B) Louvered Roof Systems- Fully automated louvered smart roofing system has revolutionised the way to create and control your indoor/outdoor environment. It is a precision engineered, elegant crafted and comes in anodised finish or powder coated in the colour shade of your choice. The Smart-roof is versatile enough to brilliantly blend into any architectural style. 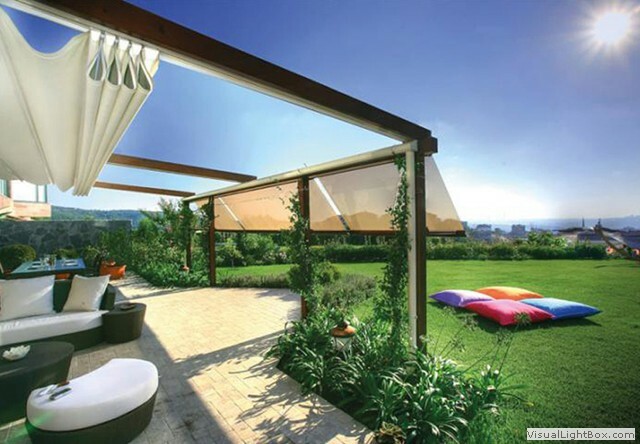 louvered roof systems can be customised to suit your design and lifestyle needs. C) Retractable PVC roof – Fully automated PVC retractable roofing system is very useful for hotels, restaurants. 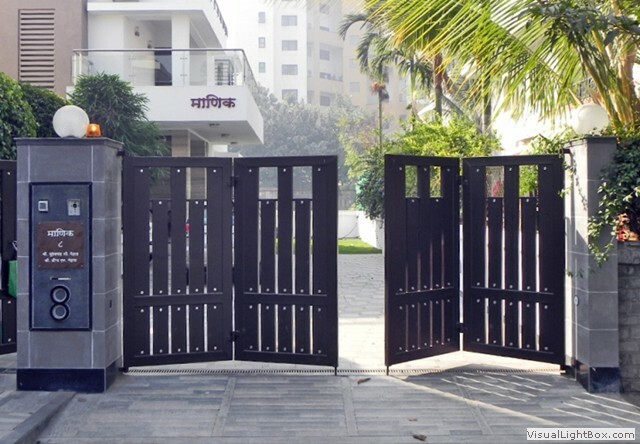 Properly guided in aluminium tracks which helps for controlled movement and it will withstand heavy wind-load.